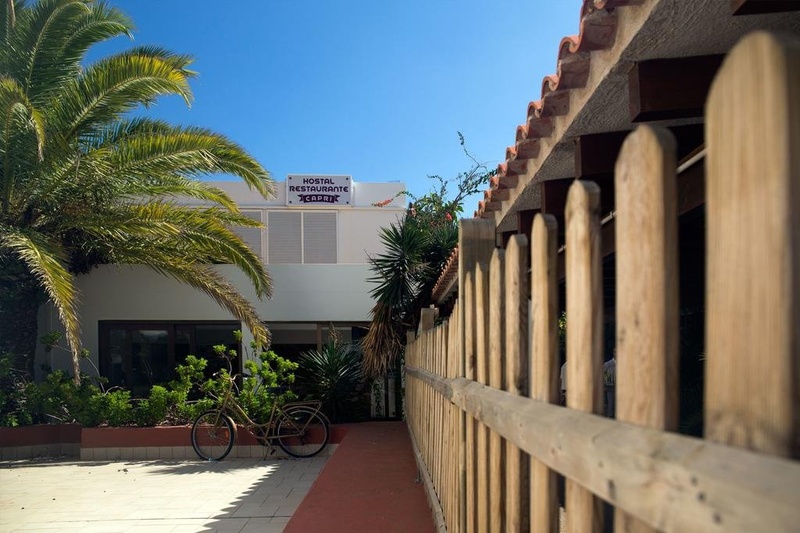 The hostal Capri is in the main street of es Pujols, the main tourist center, 150 meters from the beach and 3 Kilometers from the most famous beach of the island, Playa de ses Illetes. 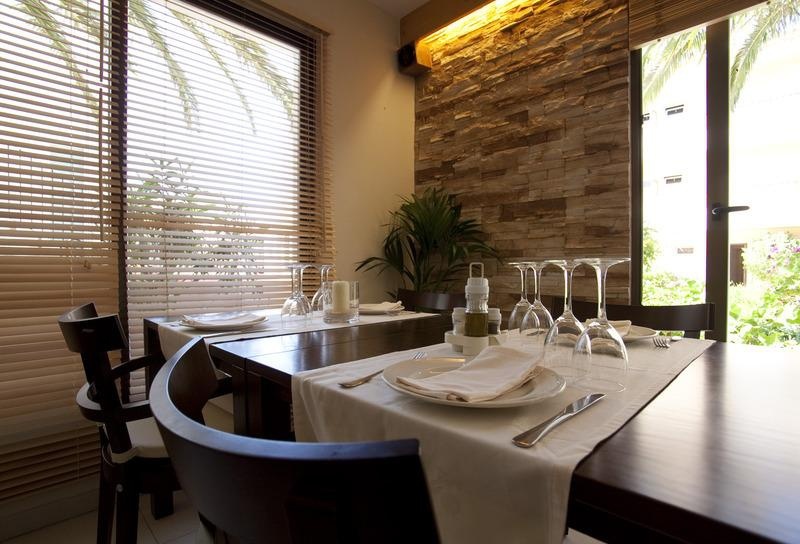 The hostal newly renovated, has 15 rooms, of which 12 doble, 2 triple and 1 individual. All rooms have air conditioning , tv and private terrace. Breakfast included. Cleaning and towels changing 6 times a week. Linen changing once a week. Restaurant, bar, supermarket and other kind of shops are close. Pets are not allowed. Check in: From 15:00 H. - Check out: Before 11:00 H.